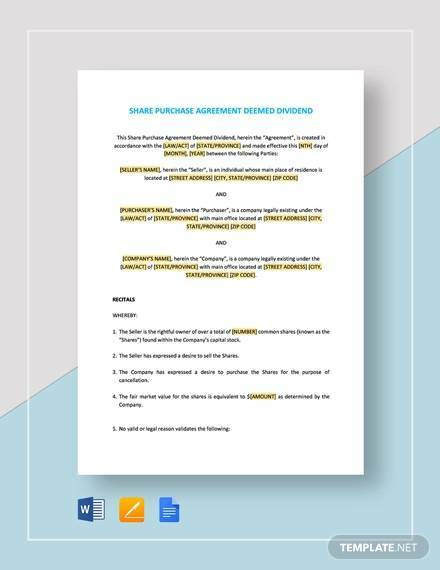 Purchasing agreement, as how LegalMatch would define it as, is a legal binding document that would outline and specify the different kinds of conditions and terms of the document that are closely related to the sale of goods. 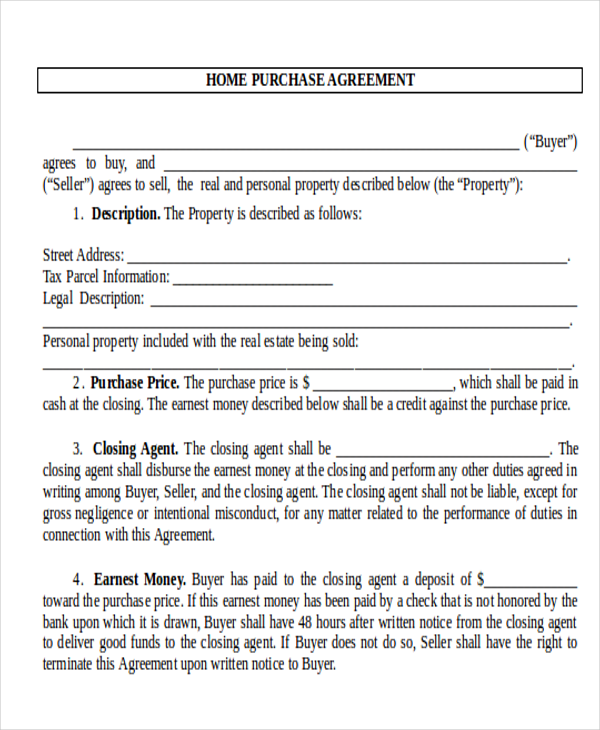 Involving parties would include the seller and the buyer. 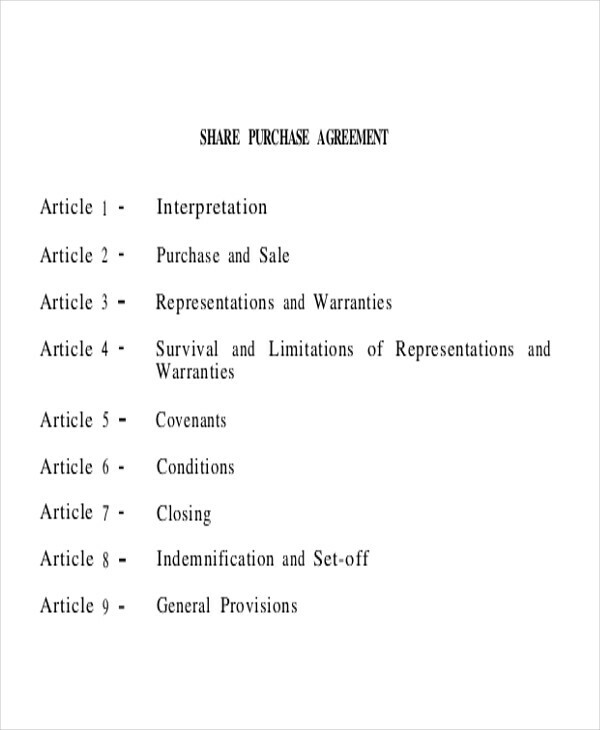 Also, they would most likely differ from the service agreements because their only scope is of the sale or the purchase of goods and products. 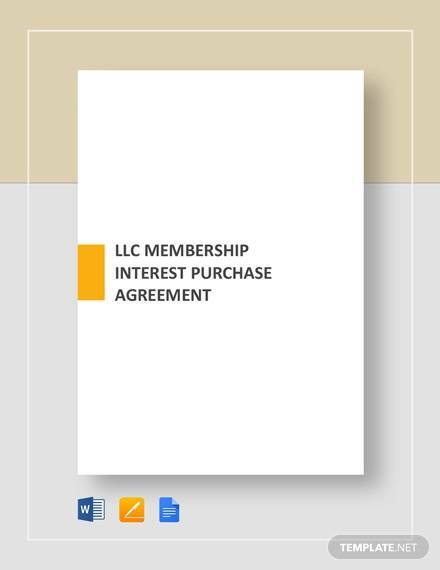 You can also check these Sample Forms to get you started and so that you would at least have some useful and helpful information and details that you have gathered. 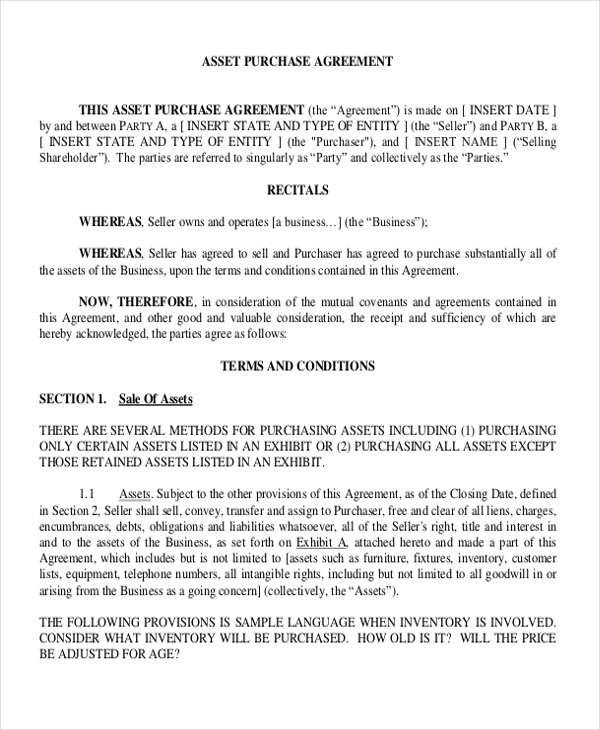 It is very important that all of these information and details are written and indicated well enough to make both of the parties understand and aware of their rights and responsibilities, also the transparency of information is crucial. 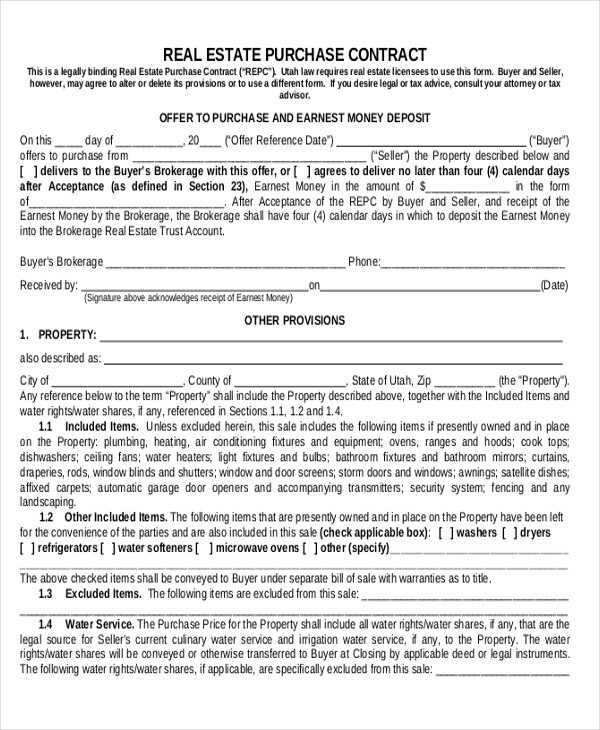 You can also check out some examples of Rent Agreement Forms and Loan Agreement Forms that you may find useful and helpful for reference and in the future. 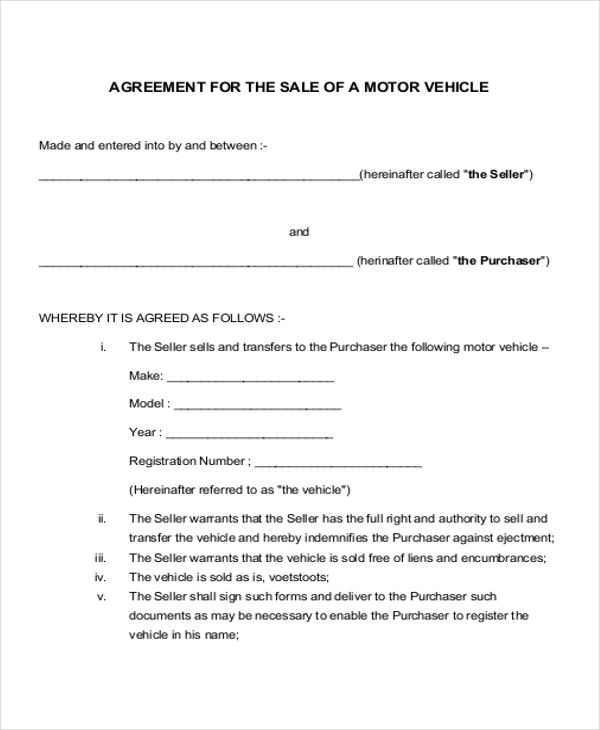 Other than that, given that the purchase agreement is a bit more complex than just a simple sales invoice or the bill of sale, you can also ask help or seek some legal counsel and professional lawyer. 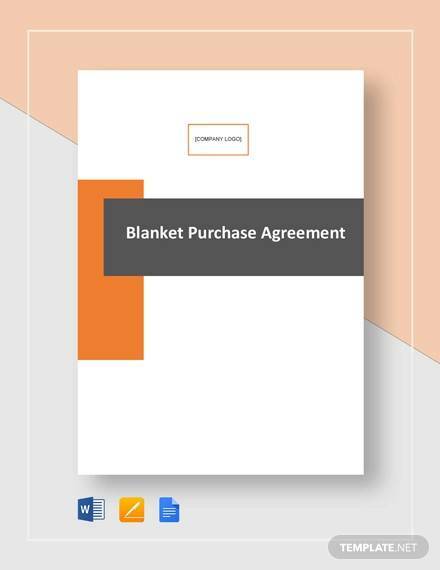 Blanket Purchase Orders – the price for the purchase may or may not be confirmed at all. 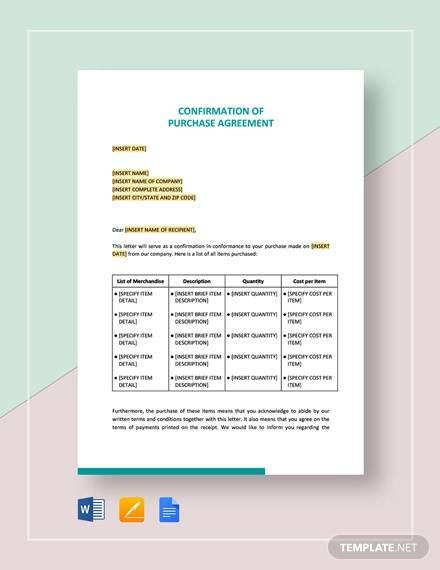 This type is usually used for orders that are repetitive procurement of an indicated set of products and goods from a wholesale supplier or vendor. 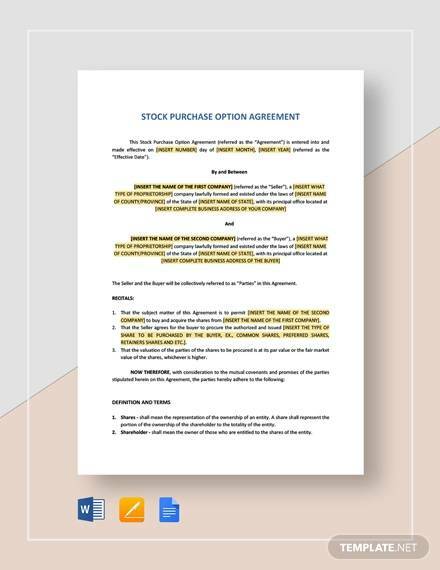 Standard Purchase Orders – this type typically contains the exact details of the goods and products, the quantity, the time frames, and the payment and the shipping for the products and goods. 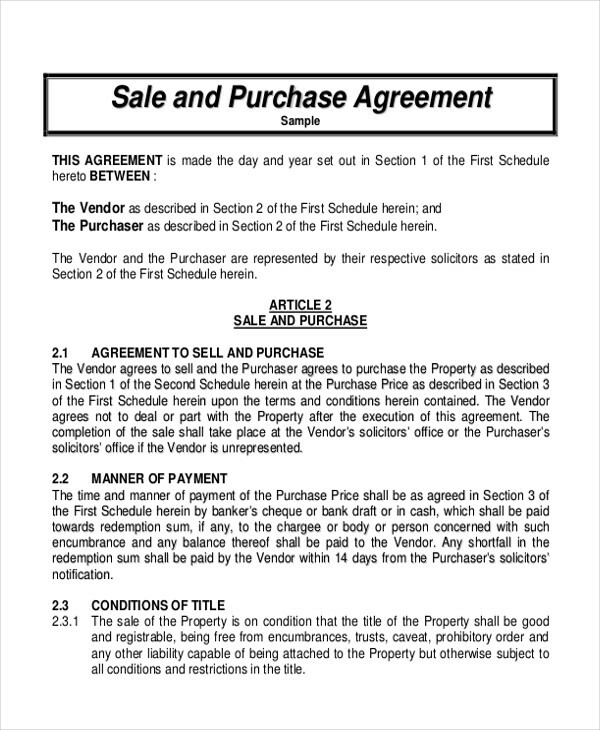 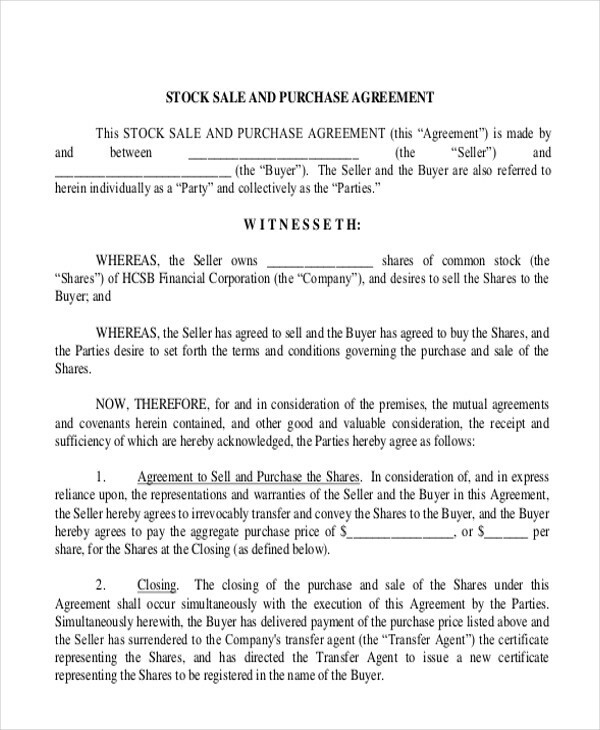 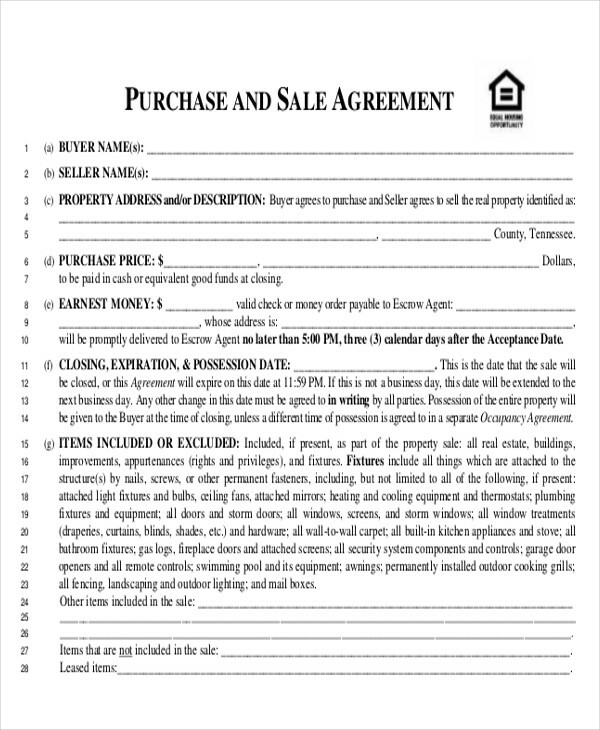 This type of purchase agreement may require dates for the delivery and for the payment of the items that are being sold; however, the dates are not fixed at all, it is still tentative. 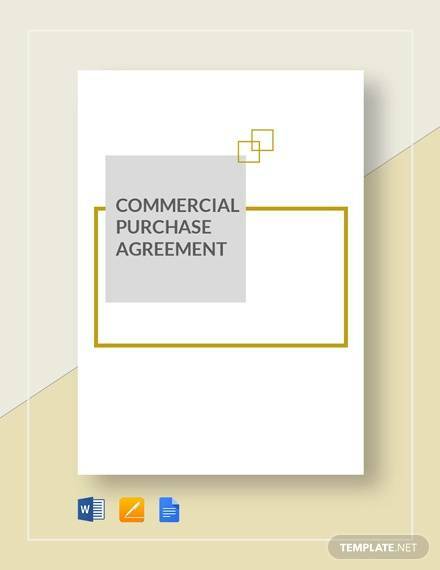 Planned Purchase Orders – this type of purchase agreement is mainly more structured and relatively comprehensive since it is planned. 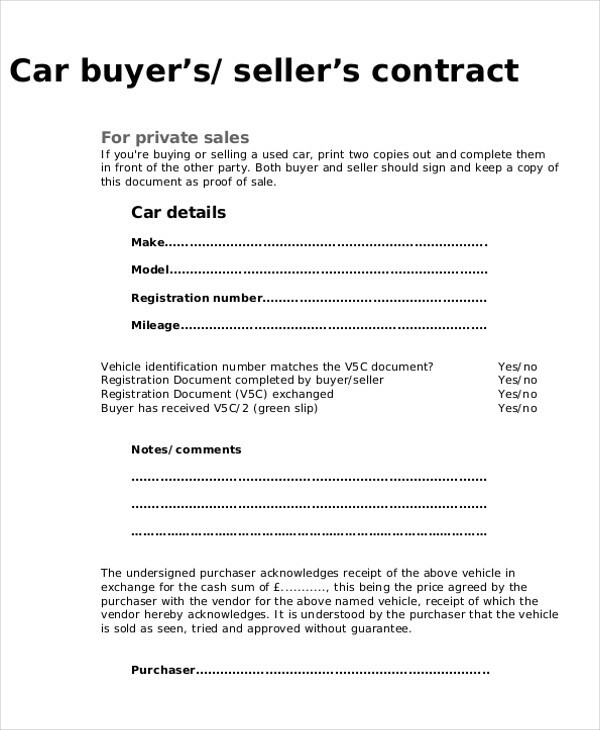 This type of purchase order would also require complete details of the products or goods that need to be bought. 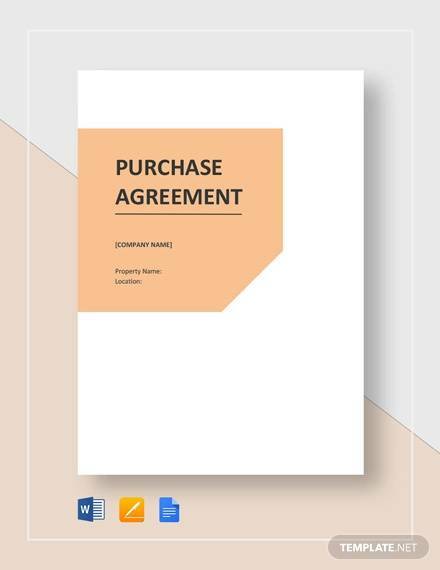 Contract Purchase Orders – for you to order in this type of purchase agreement, the purchaser may refer to the contract purchase order when raising a standard purchase order. 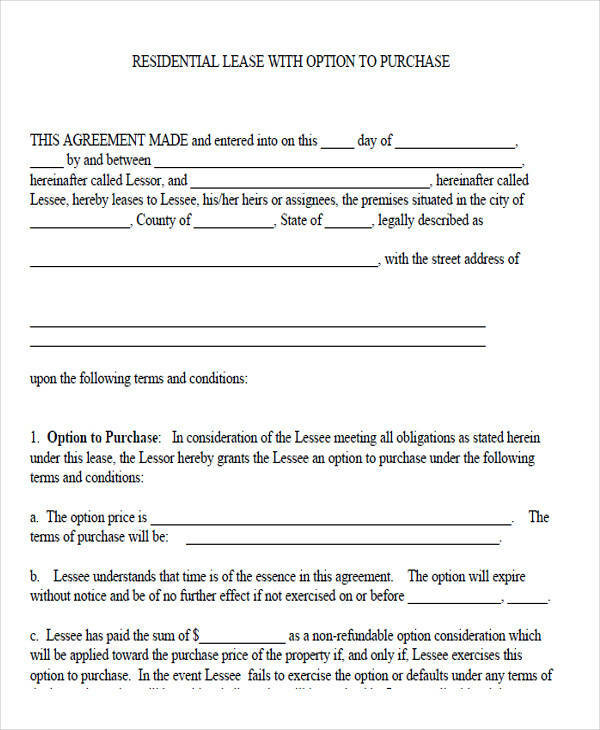 Moreover, do consider checking out Free Lease Agreement Forms at your own convenience.